Penn State Health has published searchable records of the charges for the cost of care at the Milton S. Hershey Medical Center and St. Joseph Medical Center as part of a new federal rule that went into effect on Jan. 1. The mandate by the Centers for Medicare and Medicaid Services requires all hospitals to publish standard price lists ­- known as “chargemaster price lists” – for thousands of procedures, tests, pharmaceutical drugs and medical supplies. The Hershey Medical Center record is available here. The St. Joseph Medical Center record is available here. 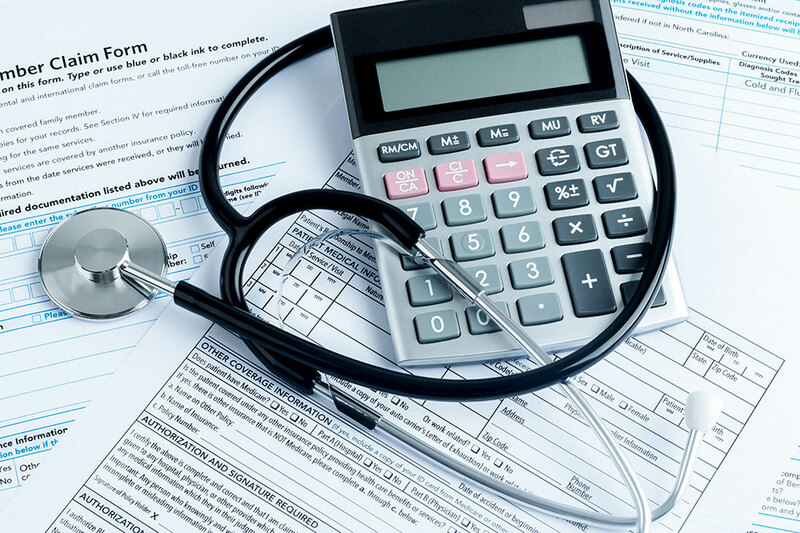 While each site lists baseline amounts charged for services, those figures usually do not reflect the out-of-pocket expenses incurred by patients, which can be affected by many other factors. Dan Angel, FHFMA, vice president for revenue cycle Penn State Health, said the organization welcomes transparency, but the prices will not include an accurate estimate of the cost of care. Penn State Health encourages patients seeking a clearer picture of the costs of their care to contact financial navigators, who are available Monday through Friday, 8 a.m. to 4:30 p.m., at 888-835-5850. Procedure (CPT) code or description of medical procedure – the CPT code is a five-digit code used by all hospitals, physicians and insurance companies to identify a type of service or procedure.